A groundbreaking, uber-popular game upon its arcade debut in 1987, Double Dragon is the undisputed godfather of co-op beat ‘em all! 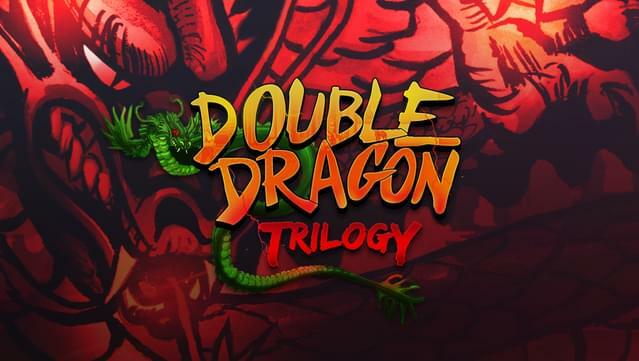 Enter Double Dragon Trilogy, a compilation including all three installments of the beloved arcade series: Double Dragon, Double Dragon 2: The Revenge, and Double Dragon 3: The Rosetta Stone. 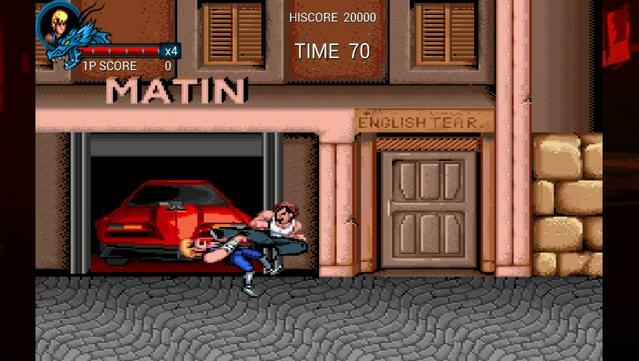 All your favorite moves are here: punches, kicks, elbows, knees, head-butts and an assortment of not-exactly-street-legal weapons. 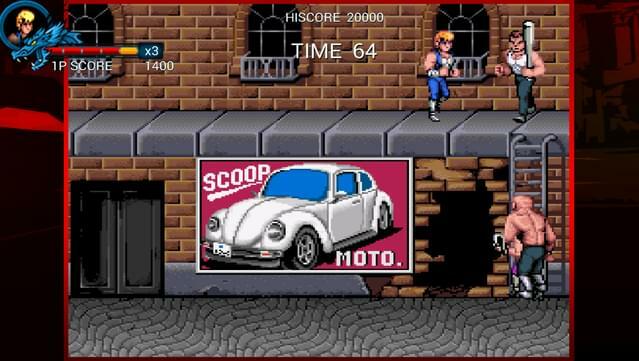 Two game modes: “Arcade” (play the game from beginning to end and go for the high score) and “Story” (unlock new stages and achievements while playing through the game). 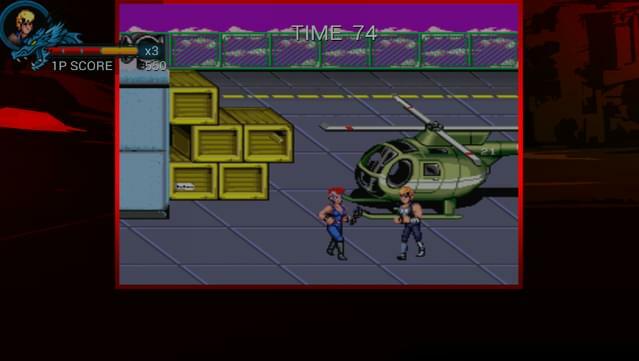 Customizable controls: keyboard & controller. 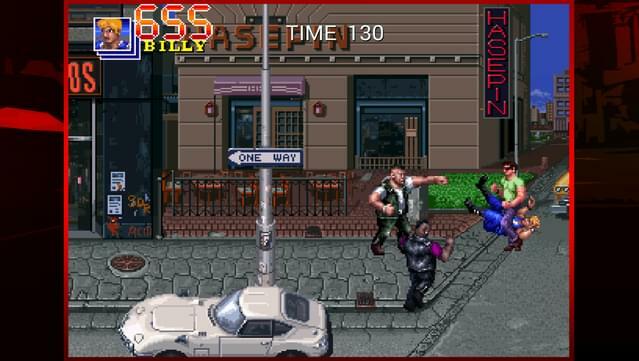 Three difficulty levels: “easy” (easier than the original), “original” (similar to the arcade version) and “expert” (a real challenge!). 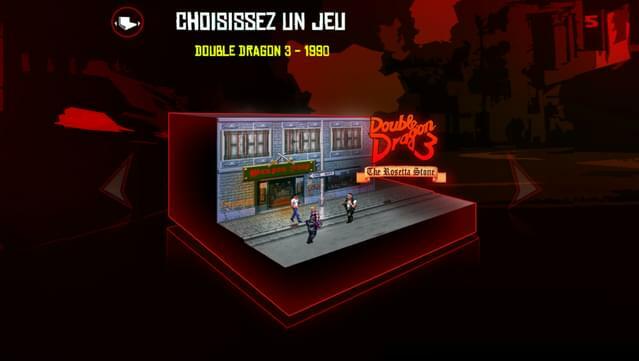 Choose between the original 8-bit soundtrack and a brand-new remastered one! 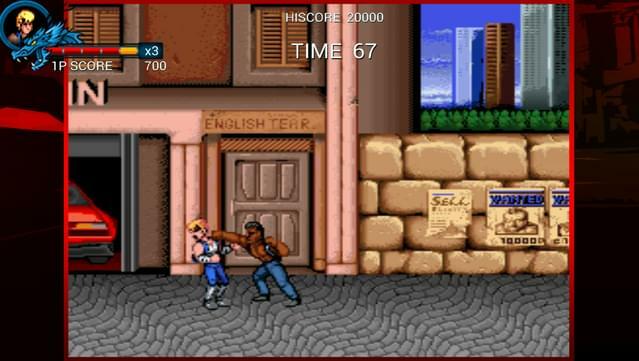 Double Dragon Trilogy © 2013 Million Co., Ltd. All rights reserved. 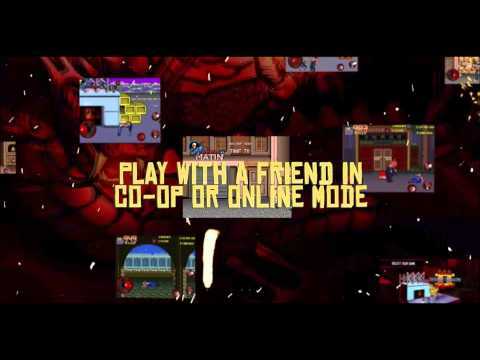 Published and Developed by DotEmu. 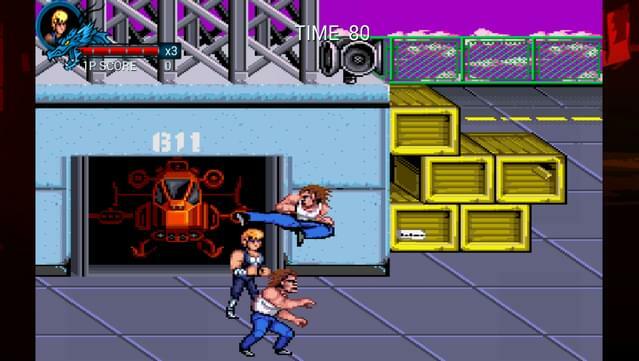 Double Dragon Trilogy supports local 2-player co-op. 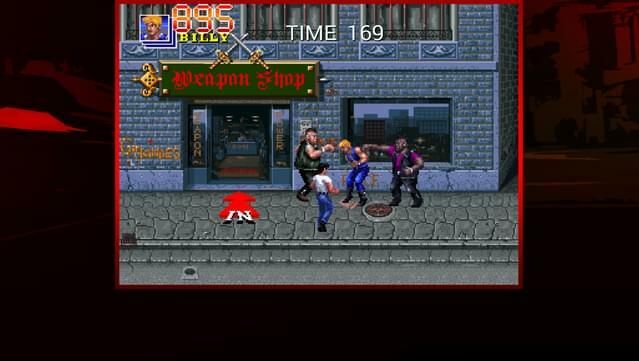 Double Dragon Trilogy offers full support for the Xbox 360 controller.